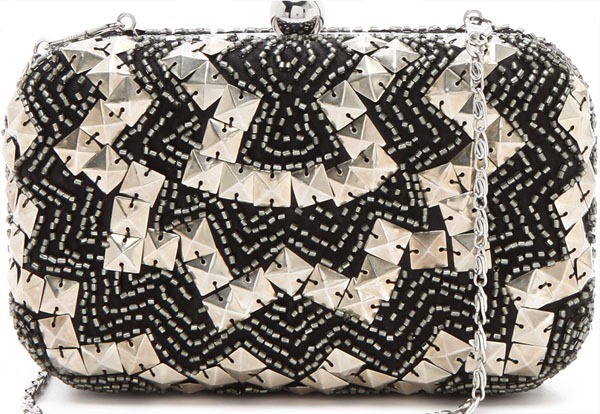 The Juicy Couture Beaded Minaudiere clutch bag has a mix of beads forming funky and bold zigzags for a fun and interesting look. 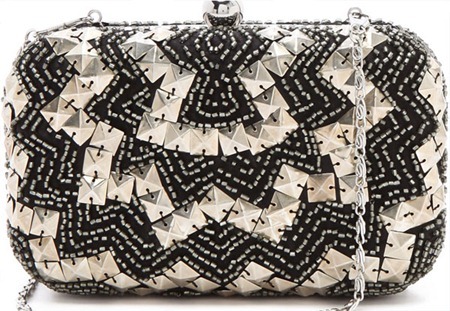 With a detachable chain, the bag is easily worn as a shoulder bag as well. great for evening wear or club wear. 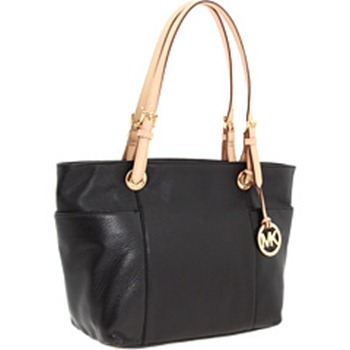 The Michael Kors Zip Top Tote is a good everyday use tote handbag this highly rated bag comes in a variety of materials from leather to patent leather to printed canvas. It also comes in multiple colors. The bag has side pockets and and flat bottom with feet for protection, while a top zip keeps items in place.